The film marks the Hindi film debut of well-known Malayalam filmmaker Jeethu Joseph. 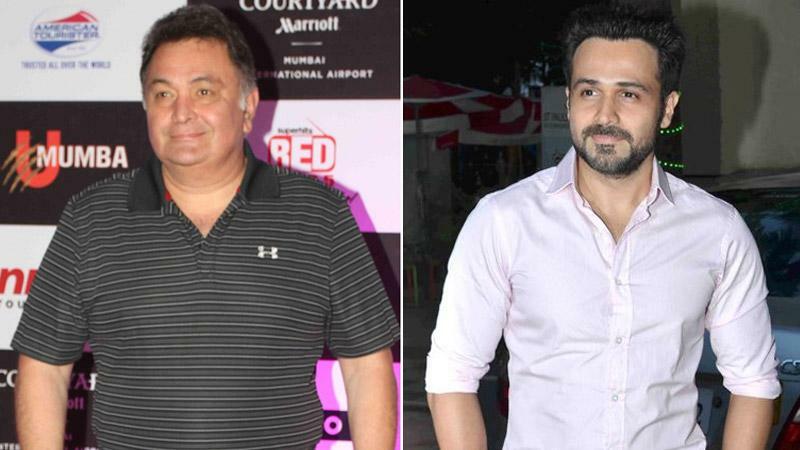 Veteran actor Rishi Kapoor, who will shortly be seen in the forthcoming film 102 Not Out with megastar Amitabh Bachchan, has joined forces with actor Emraan Hashmi for an upcoming film which has yet not locked its title. The film will be helmed by celebrated Malayalam filmmaker Jeethu Joseph who has previously helmed commercially successful movies like Mummy & Me, My Boss, Memory, Drishyam, and Aadhi. This untitled movie will mark his Hindi film debut. Emraan Hashmi, who was last seen in Baadshaho, will next be seen in his home production, Captain Nawab. He will also star in Cheat India, which he is co-producing with T-Series. Rishi Kapoor too has his plate full with a number of exciting films. Besides 102 Not Out, the seasoned actor will also be seen in Mulq and Rajma Chawal.